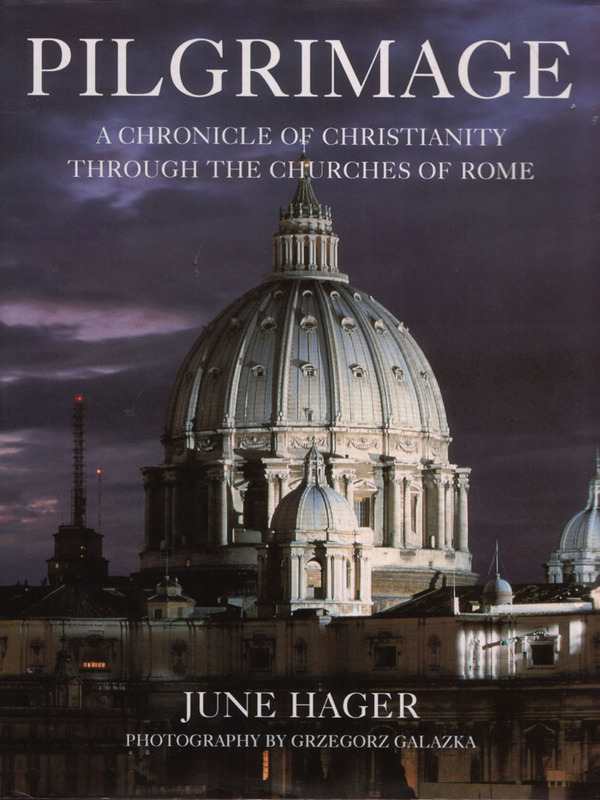 JUNE ASHLEY HAGER has been exploring and writing on the churches of Rome for over fifteen years. The daughter of an English literature professor, she developed an early interest in history, languages and travel. 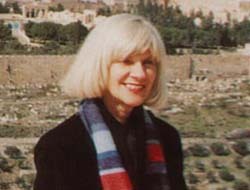 She has been living abroad with her diplomat husband for the past thirty years, working as a freelance journalist, art critic and translator from Arabic, German, French and Italian, in countries including Liberia, Pakistan, India and Egypt. Rome is famous as the 'city of a thousand churches'. The author of the present volume has chosen that unique characteristic to illustrate 2,000 years of Christian history in Rome - from the ancient catacombs to the most recent churches raised, sometimes haphazardly, in the sprawling suburbs. 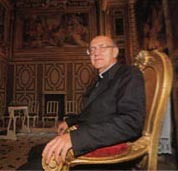 She has done this for the occasion of the Great Jubilee for the Year 2000, in response to Pope John Paul II's invitation, in his apostolic letter Tertio Millenio Adveniente, to give glory to God by recalling the beauty the Church has brought to the world during its two-millennial history. Before the pilgrim's eyes, the author parades twenty centuries of history in the Eternal City. Descriptions of churches from many different eras evoke the 'historical-religious memory' of the world capital, where, after the fall of the Roman Empire, life centered around the Roman Church and, to a large extent, took place in Roman churches. These sacred edifices were often the centre of family and social life for the Roman people. Their placement largely determined the city's physical aspect. The writer examines their historical origins, evolving religious and civic functions, and the roles the churches played in the daily lives of Roman citizens. The result is a broad panorama - enriched by events, personages, and some surprising new findings - of the influence Rome's churches had on everyday life. 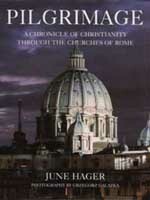 In the course of this long and lively chronicle, the spiritual importance of Rome's churches becomes very clear. Centres of assembly and prayer, of ritual and liturgy and popular piety, the churches of Rome disseminated faith and practice throughout the universal Church. I feel certain that upon opening the pages of this book the reader will discover a mine of historical information, fascinating stories and practical suggestions. In the course of an entertaining and informative itinerary, the pilgrim will come to understand how Rome's places of worship gave birth to that Christian civilization which now characterizes not only Rome, but much of the Western world as well. Editors note: Since this writing, Archbishop Marchisano has been elevated to Cardinal and appointed Archpriest of St. Peter's Basilica.